The Megaraptor was a genus of big tyrannosauroid dinosaurs that lived during the Late Cretaceous Period. 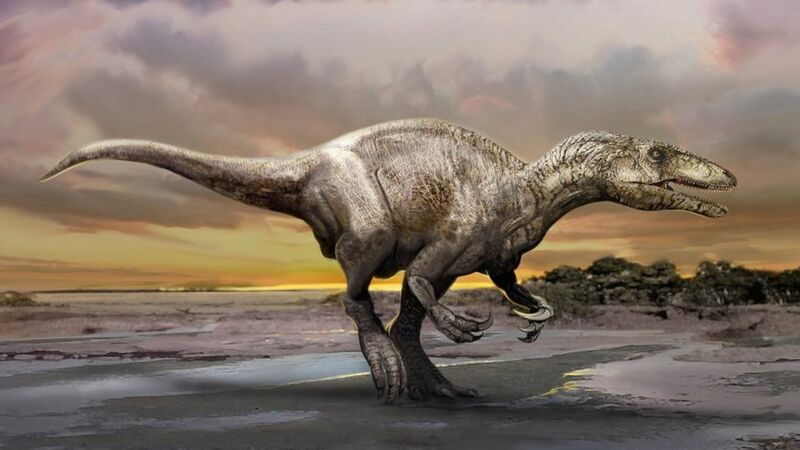 They inhabited regions of South America, and are known for their unique feature of unusually elongated hands bearing sickle-shaped claws that are said to be even more recurvated than those of the spinosaurids. In 1996, some incomplete fossil we excavated by paleontologist Fernando E. Novas from a site in Argentina’s Northwest Patagonia. The discovered skeletal remains included a large sickle-shaped claw, a finger bone, a metatarsal, and an ulna. Later, in 1998, Novas named it Megaraptor, initially presuming it to be a raptor. However, it was found to be associated with the fossilized remains of a bird-like dinosaur called Unenlagia. 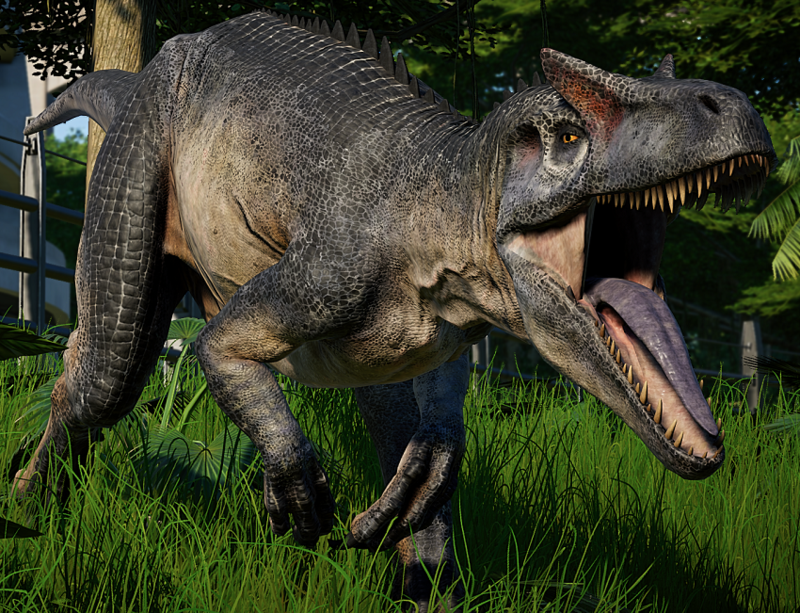 In fact, there have also been speculations amongst the scientists that the megaraptor is actually the adult version of the Unenlagia, since only a juvenile specimen of the latter was unearthed. 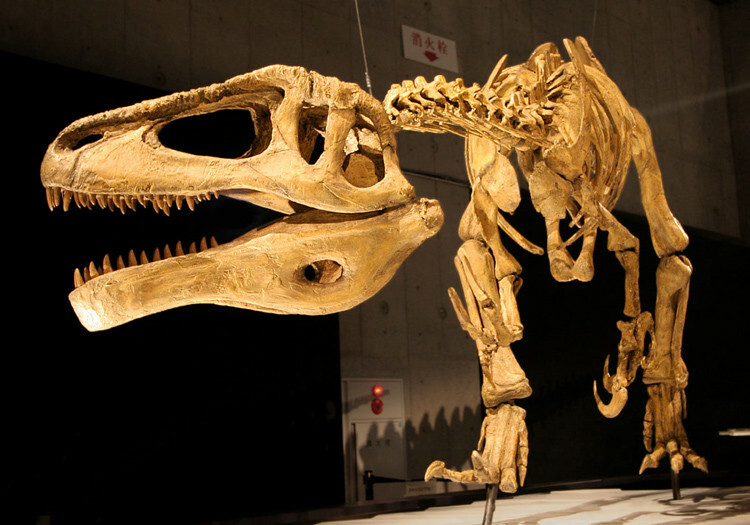 More recently, ancient remains of a specimen similar to those of the megaraptor have also been found in China and await study. Paleontologists still know little about the physical characteristics and the natural history of the megaraptors that had also been found in Brazil, and Australia, apart from Patagonia. Initially, megaraptor was described as a giant dromaeosaur that was known primarily from a 30-cm-long single claw that looked similar to the sickle-shaped foot claw of the dromaeosaurids. However, later, the excavation of a complete forelimb showed that the previously excavated giant claw was actually a part of the first finger of the hand. 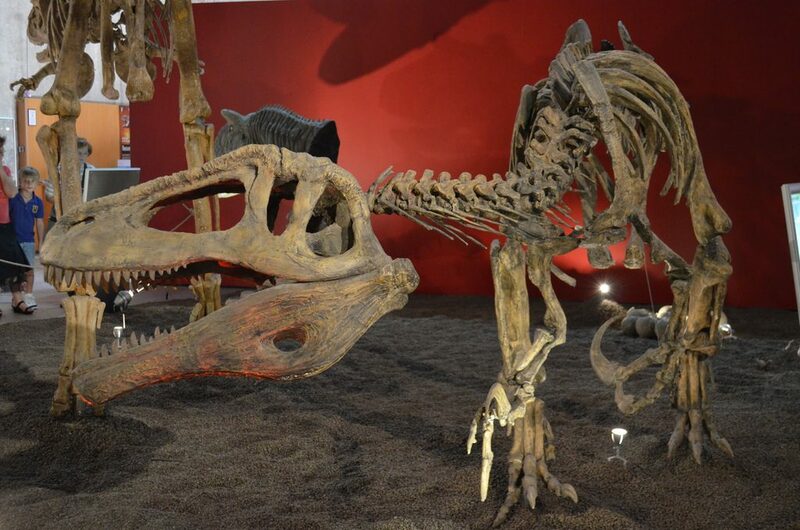 Recently, in 2010, paleontologist Gregory S. Paul calculated its estimated length to be around 8 meters (26 feet), and its weight at 1 tonne (2,200 pounds). The reptile had a lean frame, with a high level of intelligence (for a dinosaur), wide and powerful jaws lined with razor-sharp teeth. Its fierce killing claw is probably the biggest evidence to support that this dinosaur species was a carnivore. The large-sized, fearsome megaraptors could probably hunt down just about any of the other contemporary dinosaurs that lived during the Cretaceous Period. However, it is not evident whether it hunted in packs, and if it did (as believed by some paleontologists), then they would have been even more ferocious. 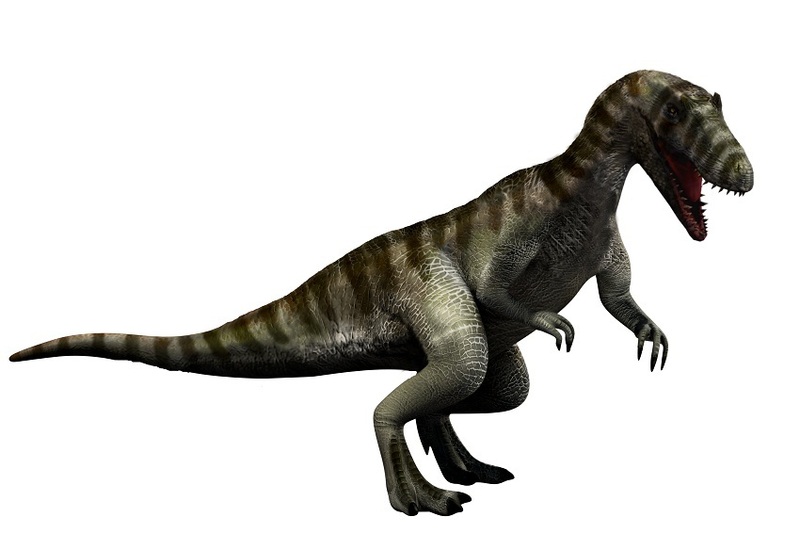 The name Megaraptor, in Latin, translates to a “giant thief” or a “huge robber”. In the children’s animated series Dinosaur Train, a Megaraptor named Marco was featured in an episode named Big Misty Sea Fishing Contest, where the dino appears in a contest with a Pteranodon and a Spinosaurus to see who can catch the biggest fish in the Misty Sea. Published on January 29th 2019 by admin under Reptiles. Article was last reviewed on 29th January 2019.